Wissota is transforming into a New York City Jazz Club in the 1920s. 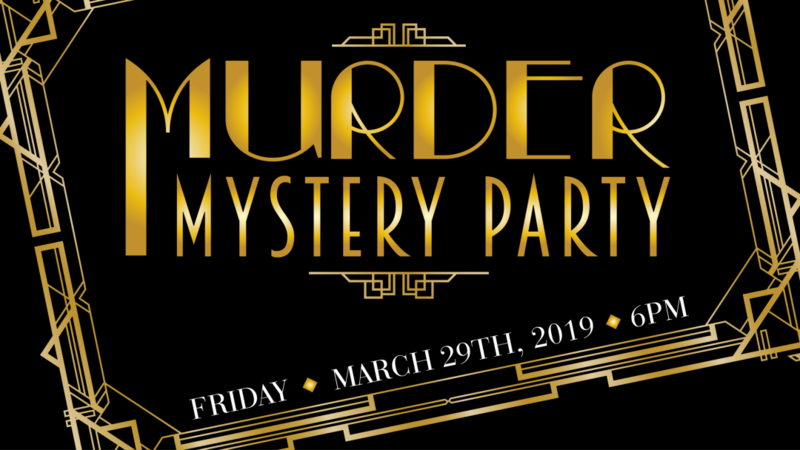 Join the first ever Murder Mystery Party. Guests will play a part in solving the mystery while enjoying Wissota appetizers, beverages and dinner. This isn’t your typical dinner party - Ladies and Gents will be asked to dress up and play the role while mingling with other guests to solve the mystery. Chef Russ is cooking up a 1920’s inspired menu that will keep the party roaring.